$102.99 + FREE 1-3 day shipping over $49! 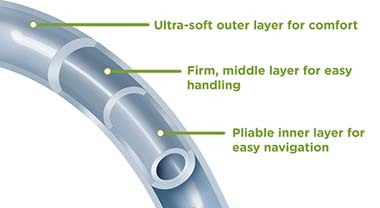 Packaged with its own sterile water packet, the Magic3® Hydrophilic Catheter provides virtually friction-free movement and removal. 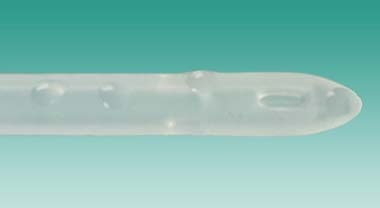 Its innovative packaging makes it quick and easy to prep while maintaining sterility. 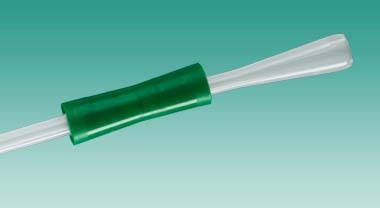 The Magic3® Hydrophilic Catheter is available in a sterile, single unit package as well as in a closed system that offers touch-free catheterization and an integral urine collection bag. Available in straight tip or Coudé. 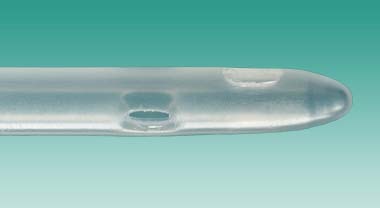 The SURE-GRIP™ insertion sleeve allows the catheter to be held firmly without touching the surface, minimizing the risk of contamination.